Mitsubishi Heavy Industries, Ltd. (MHI) and Mitsubishi Kakoki Kaisha, Ltd. (MKK) say they have jointly developed a "Hybrid SOx Scrubber System" that efficiently removes sulfur oxides (SOx) from exhaust gas emitted by marine diesel engines – the first in Japan to comply with the more stringent SOx emission regulations that will take effect in designated emission control areas (ECA) in 2015. 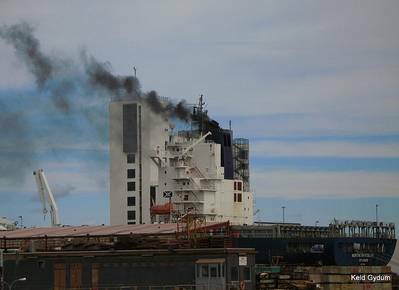 The system is capable of scrubbing exhaust gas from the combustion of fuels emitted from bunker heavy fuel oil to the level combusting more costly low-sulfur fuel oil. By adopting a modular design, the system also facilitates retrofit installations on ships already in service. The Hybrid SOx Scrubber System has two scrubbing system: one that uses circulating with freshwater and the other uses one-pass flow with seawater. Removal of atmospheric pollutants can be effected by either system. 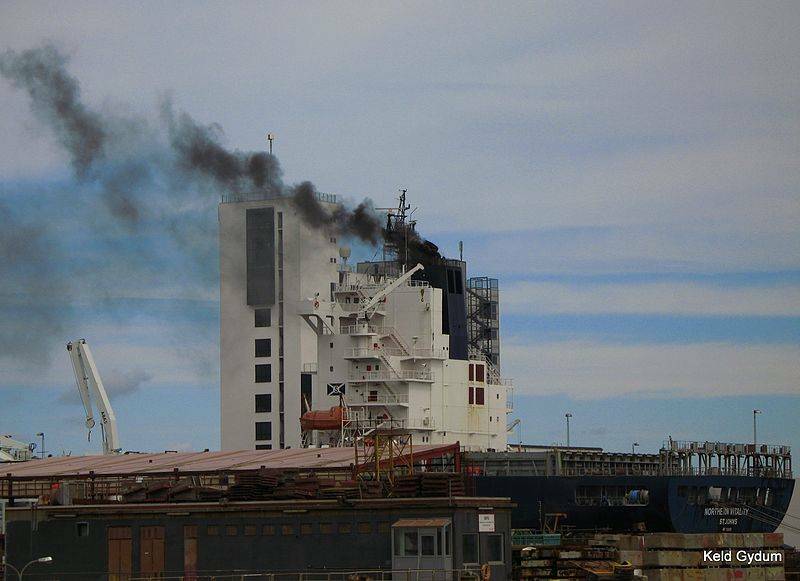 The freshwater system is capable of scrubbing exhaust gas from combustions of heavy fuel oil with 3.5% sulfur content to that of low-sulfur fuel oil with 0.1% sulfur content, achieving compliance with SOx emission regulations of IMO (International Maritime Organization) scheduled to go into effect in ECA in 2015. The seawater system is capable of scrubbing exhaust to a level of 0.5% sulfur content fuel oil to comply with regulations that are expected to be applied in global marine areas in the future. Washing seawater is discharged outside after treatment, complying with requirements for discharged wash water. The Hybrid SOx Scrubber System includes an SOx scrubber, a container unit housing a wash water processing system and other components, and ISO standard tank containers to store sludge and a caustic soda solution (NaOH) to neutralize circulating fresh water. Modular construction enables flexible arrangement of components, reducing installation time and cost requirements, and making it easier to retrofit the system to ships already in service. The developers add that they also plan to install one of the these new high-performance systems on a ship in a joint study with Nippon Kaiji Kyokai (ClassNK), Kawasaki Kisen Kaisha, Ltd. ("K" Line) and Japan Marine United Corporation as part of ClassNK's "Joint R&D for Industry" program.